A division of The Woda Group of Westerville, Ohio, Woda Management and Real Estate manages more than 170 properties in the Midwest, Northeast, and Southeast regions of the United States. Its five offices allow company professionals to efficiently and effectively oversee all 7,000 units under management. Woda Management pays particular attention to the quality of life that it offers its residents, to which end it attends carefully to the maintenance of each unit and property. Dedicated to building a sense of community both within its properties and with surrounding neighbors, the company communicates regularly with government assistance programs, regulatory agencies, and local outreach organizations. It uses its connections and resources to offer affordable rental rates to its tenants as well as resources to enhance residents’ everyday lives. 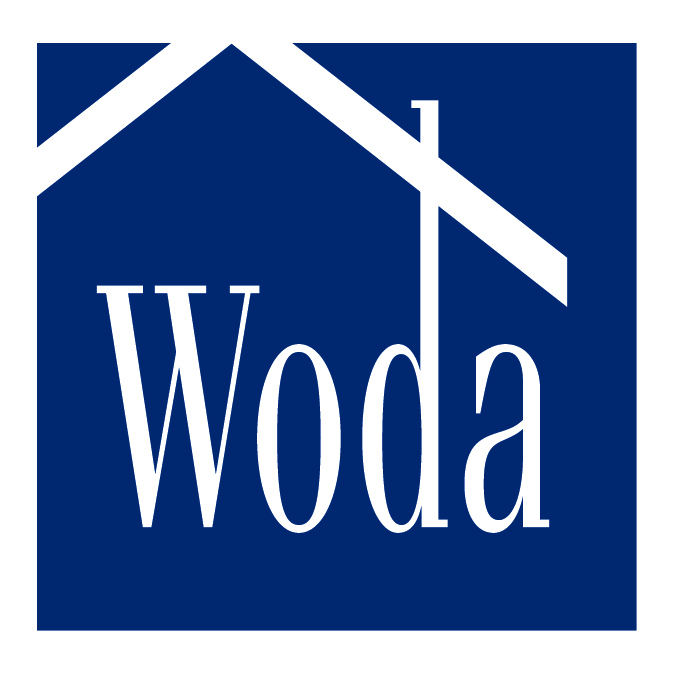 In acknowledgment of its efforts, Woda Management has received a Best Practices Award from The Ohio State University’s John Glenn School of Public Affairs, as well as an Excellence in Property Management honor from the Community Affordable Housing Equity Corporation.